We execute our Brewery Turnkey Projects to our clients. 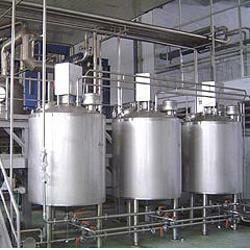 We design and manufacture a wide range of equipment that find their usage in brewery industry. Apart from manufacturing, we also install these equipment and look after the commissioning of thee equipments. 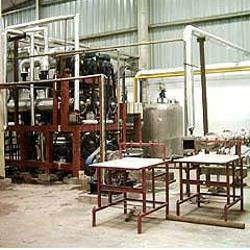 The Food Processing Projects executed by us include designing, installations and commissioning of various equipment. Designed and manufactured by our expert engineers, these products are made from best quality raw materials. Looking for Industrial Turnkey Projects ?